Duration: 5 hrs. Every day in the morning or in the afternoon. 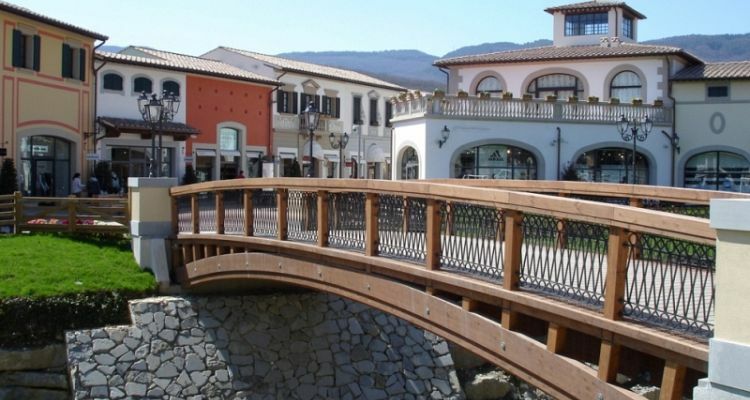 Together with your driver you will reach Barberino, a town north of Florence, in the Mugello countryside, where one of the best known Outlets in Italy is located. 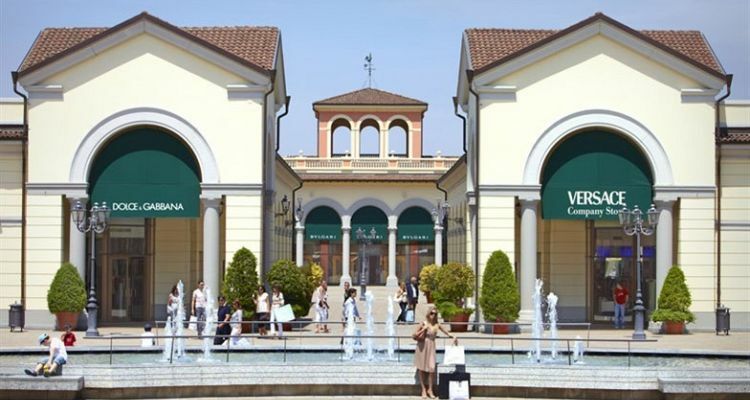 There you will find famous Italian and foreign brands at discounted prices, such as Prada, Dolce&Gabbana, Furla, Trussardi, Levi’s Jeans, Calvin Klein and Polo Factory. 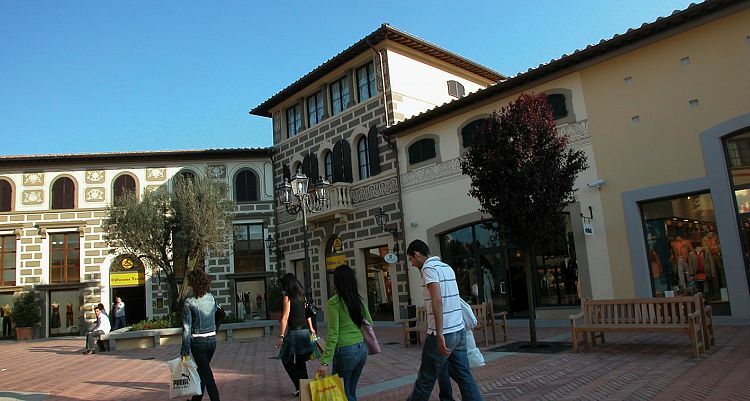 The driver will be at your disposal while you shop and if you like you can also relax with a coffee or cappuccino in one of the bars or restaurants inside of the Outlet. The tour starts at your hotel/accommodation. Inclusions: English speaking driver, gas, parking.